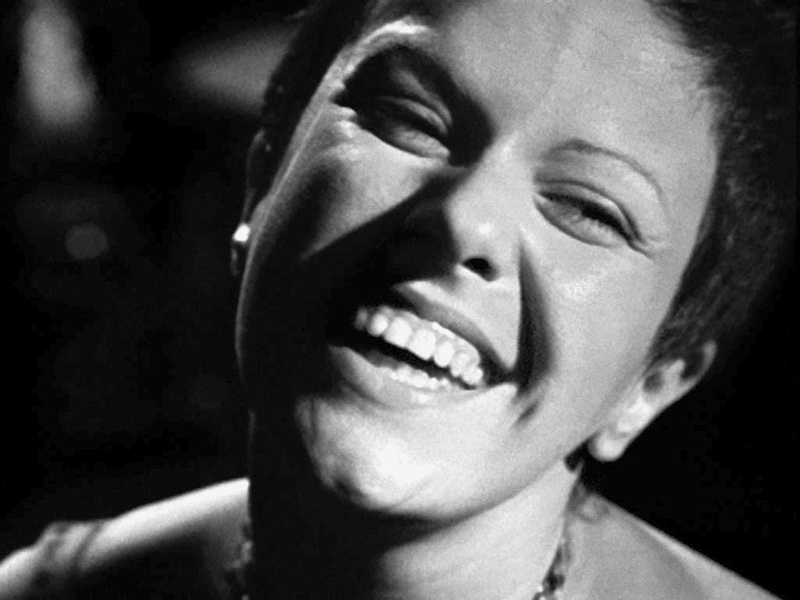 A well known Brazilian singer, Elis Regina, born on March 17, 1945 would have been 65. She unfortunately died very young at the age of 36 on January 19, 1982. Regina is most notable for singing Bossa Nova music. Elis Regina began her singing career at the age of 11 and released her first album when she was 16 years old. She had released around 30 albums between 1961 and 1982. Regina’s beautiful voice was very gentle and creative – sounding like a distinctive instrument within the music. Over one thousand fans had gone to visit her glass casket to pay their last respects to this wonderful Brazilian pop singer.